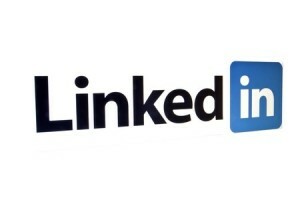 LinkedIn is among the best career websites and tools for searching for a job that are out there. 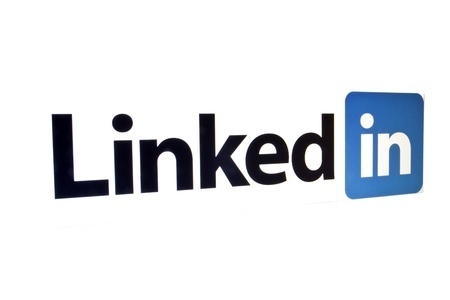 LinkedIn is also a rapidly growing social media platform on which users are connected with each other. You probably have a profile, but how much do you use this website? Chances are not that much. Are you among those that have not completed their profiles? If so, it’s no wonder you are not getting any calls or interview offers. You have not taken enough time and developed a profile, and so no hiring manager will take the time and give you a call. From that blank profile of yours, most of the recruiters feel you do not have much to offer, and skip over you. Being and participating in a LinkedIn group helps in getting in touch with other people who belong to the same industry or the area as you do. These groups allow you to reach out even to a complete stranger without feeling awkward. Use them and who knows you may come across an employer who finds you valuable enough to offer you a job. See how fast LinkedIn is growing? It is not going to be long before everyone is going to be there, even the recruiters. Set up your profile and make new connections in different regions and across different industries. This is not a significant number so like most others you are probably not using LinkedIn during office hours. A much better time to use it is early in the morning and right after work because that is when most of the LinkedIn users are online. Now your feeds will be able to generate more attention, helping you stand out in your network. How many endorsements do you have? The more you have for a particular skill set, the higher you will be displayed in searches. So use this amazing tool to your advantage and brighten your career with its help.